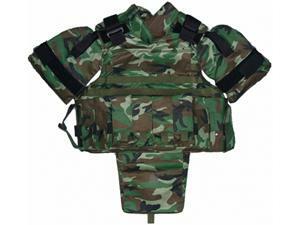 Bulletproof vests made from ultra high molecular weight Polyethylene (PE) UD fabrics are an ideal choice as personal body armor for armed forces or police on the battlefield or in high-risk ballistic threat environments. 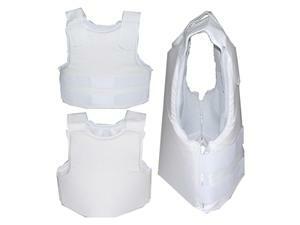 Our polyethylene bulletproof vest vests are produced with advanced technology using high-quality materials, and are officially tested and certified as per NIJ standards in the H.P White lab. 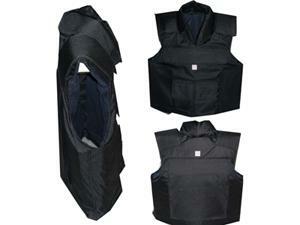 They feature reliable performance and excellent quality, and come in different configurations. 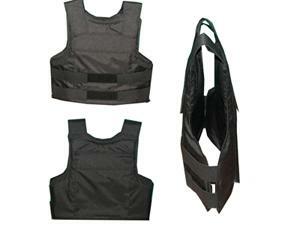 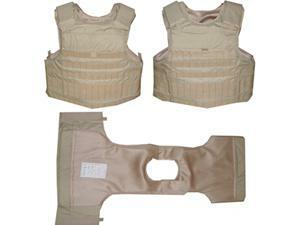 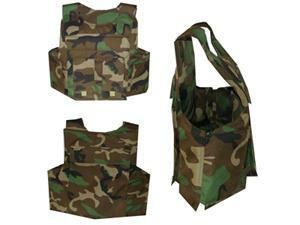 The vests are flexible, comfortable, light-weight, and cost-effective. 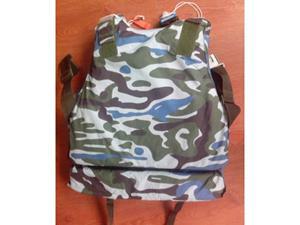 Various designs or customized designs are available. 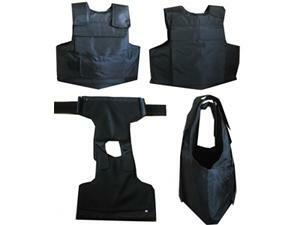 Armorus is a specialized polyethylene bulletproof vest supplier based inChina. 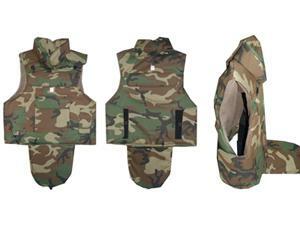 Our company provides a comprehensive range of products, including bulletproof shields, bulletproof helmets, bulletproof masks, anti-riot helmets, anti-riot shields, PE ceramic ballistic plates, and more.